Creative ideas for sharing more joy with your four-legged best friend. Your dog is your best secret keeper, and never judges you for eating an entire pizza yourself—if anything, that loyal pooch loves you even more for it. So maybe you should reciprocate, sharing your one-of-a-kind love with the world and treating your puppy pal to the summer date they deserve. That's right, it's time to up your dog day game with some puplic displays of affection. Instead of the standard walk around the block or drive with the window down, dig into these ideas we've sniffed out for you. You'll bark along, run into flowing streams and hang your tongue out in solidarity with your best bud. Pints and pups, what more could you ask for at the end of a sunny afternoon? At this Good Robot fundraiser and adoption showcase hosted by 2 Paws Up, you can introduce your little buddy to some new puppy friends, pick out your next family member to take home and drink for a cause. With a dollar from every pint going to help animals in need, you'll want to sit and stay the whole time. Proud pooches at the Halifax Pride Parade. Don’t leave your four-legged friend behind this Pride. 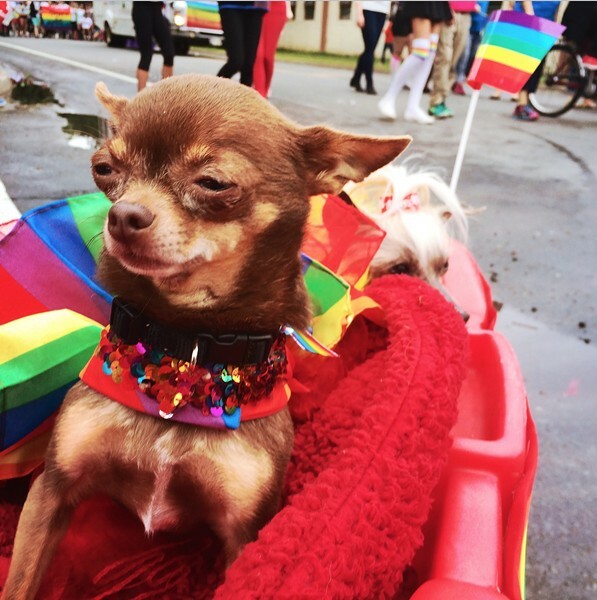 Pups are welcome to celebrate the love, chase the floats around and enjoy yummy, glittery treats from the treat truck. Going for a walk is fun; going for a parade is an unforgettable adventure. It’s not you; it’s your work schedule. But thanks to the services that DogRunnin offers, now your inability to make time for canine calisthenics doesn't have to be your doggy's downfall. Book a session to let your dog “off the leash” to feel the wind in their hair, free to chase the squirrels in the bushes. And when you get motivated to join the pack, there's the Get Fit Together plan. Say goodbye to scraping by for daytime activities. With obstacle courses and water activities on a nearly 200-hectare farm in South Rawdon, your pupper will almost never want to leave Lietash. But don't worry if you can't get there; along with the South Rawdon facility and obedience classes in Lower Sackville and Cole Harbour, the Academy can even bring doggy sports right to your house. 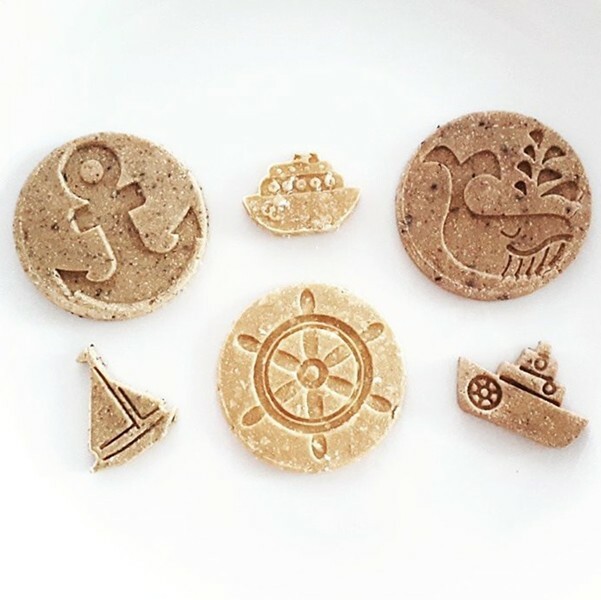 Your furry friend will enjoy the new line of nautical & Tall Ships snacks with the flavours of the East Coast: nutty oatcake, seafood chowder and blueberry grunt. For the biggest name in doggy desserts, check out The Littlest Pet Bakery. You won’t be able to resist the expression on your canine companion’s face after they taste one of these treats. They’ll try a nibble and be begging for a full pupcake for their next celebration. 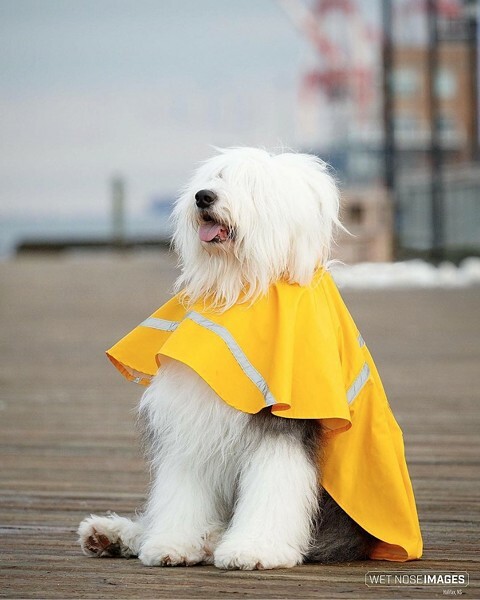 Your obsession with all things nautical just met your love for playing with your dog on the Common. Change up your park dates with these locally made lobster rope toys, and play tug-o-war for hours. Perfect for when your game of fetch feels tied into a tennis ball routine. The sort of pet portrait your phone can't get. Does it sometimes feel like your phone was made for taking pics of your pooch? For a next-level photo session, hire someone like pet-portrait pro Cassie Latta-Johnson at Wet Nose Images, who can capture that sparkle in your pup’s eye that you’ll want to keep forever. Put your phone down and just enjoy a shoot while your dog's rolling around in the mud or dressed-up in your favourite goofy costume. When the weather isn't cooperating for an outdoor adventure—whether that means too hot or too rainy—stay indoors and paint some clay. This popular Quinpool Road pottery studio and cafe is dog-friendly and has endless shapes to work with. You can even paint a doggy bowl to keep your pup well-hydrated this summer. 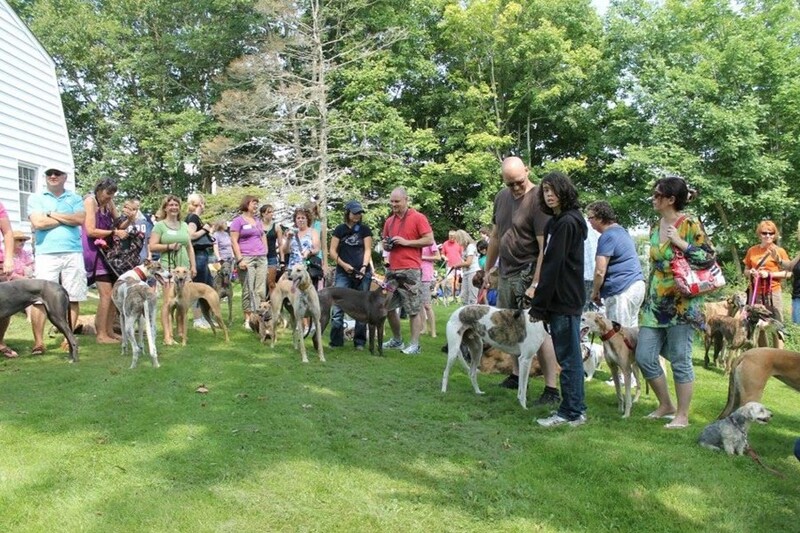 You’ll enjoy the BBQ fundraiser for Greyhound Pets of Atlantic Canada, but it’s not a party until the dogs come out to Musquodoboit Harbour for a “tail-wagging good time.” Your dog will sprint their little heart out in the Fun Run challenge, or howl at you throwing yourself in the human kennel jail. This content was written by a freelance writer and not produced by The Coast’s editorial department.